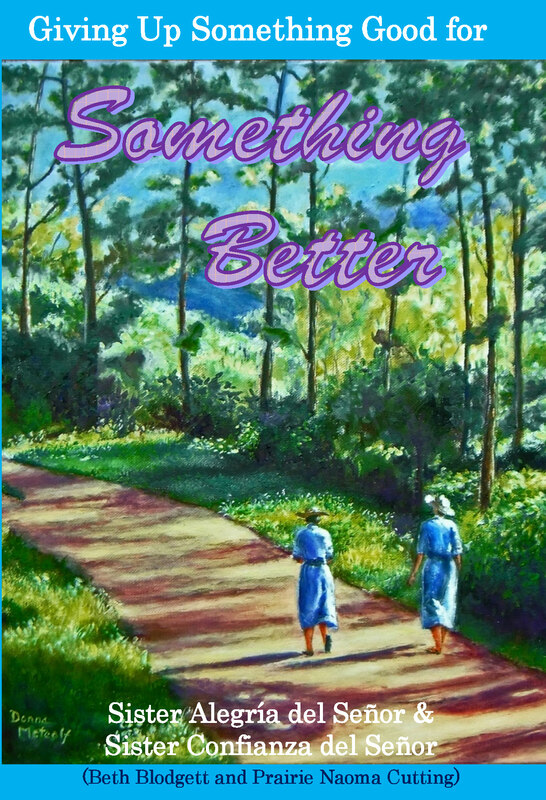 From friends of Western Friend: In this chronicle of the development of Amigas del Señor Monastery in rural Honduras, Sisters Alegría and Confianza tell of the joys, struggles, and adventures they encounter in a country beleaguered by poverty and violence. Sharing in a Covenant of Caring with Multnomah Monthly Meeting, the two women are perpetually professed Methodist Sisters, working to improve healthcare at a local clinic, while walking a path of spiritual insights. Available as an eBook from Amazon.